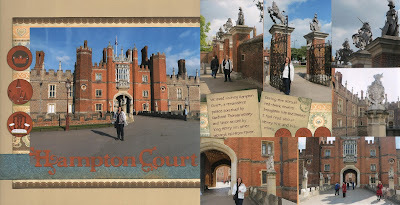 It was a real treat to go to Hampton Court Palace since I had read so much about it. Seeing the actual red-brick towers brought to life the stories I had read but had trouble picturing until then. 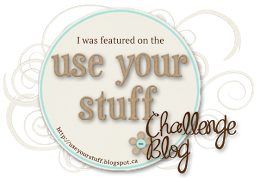 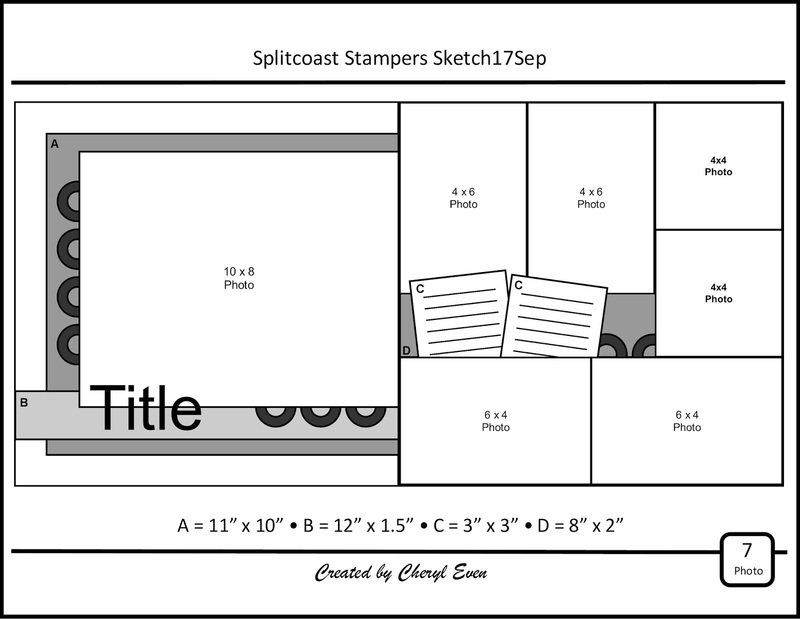 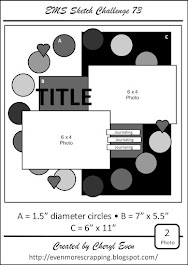 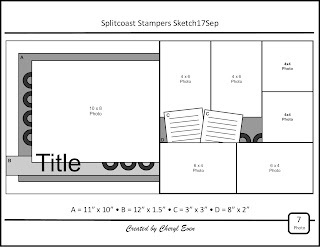 For the layout, I chose the sketch I had created in September for Splitcoast Stampers.